You can see the beautiful ridge of the North Alps. Here is a slow time that can not be tasted in urban areas. 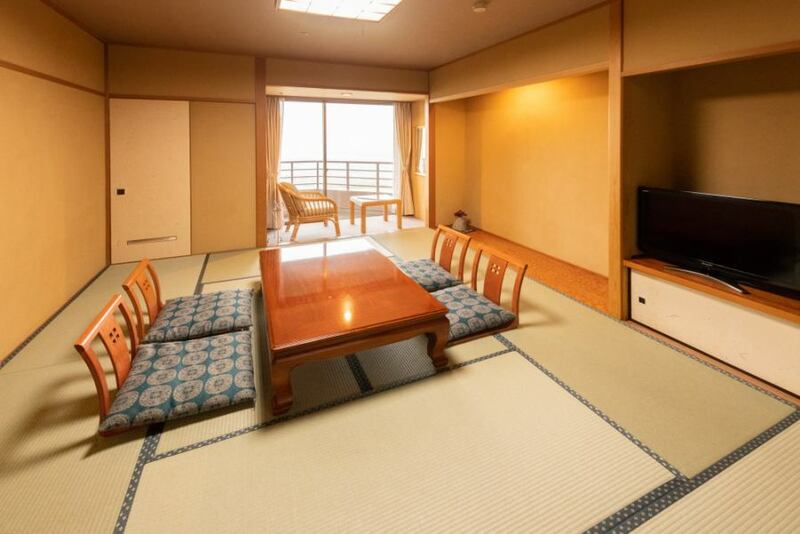 Tatami room on the top floor with fully equipped bathtub and balcony. 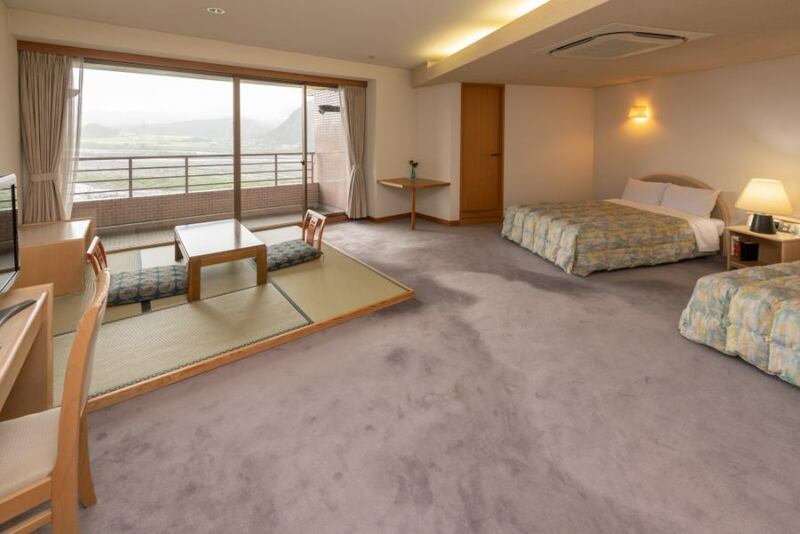 From the window you can enjoy the beautiful ridgeline of the mountains and the clear stream of Himekawa river. Please spend a fine time in a calm space. 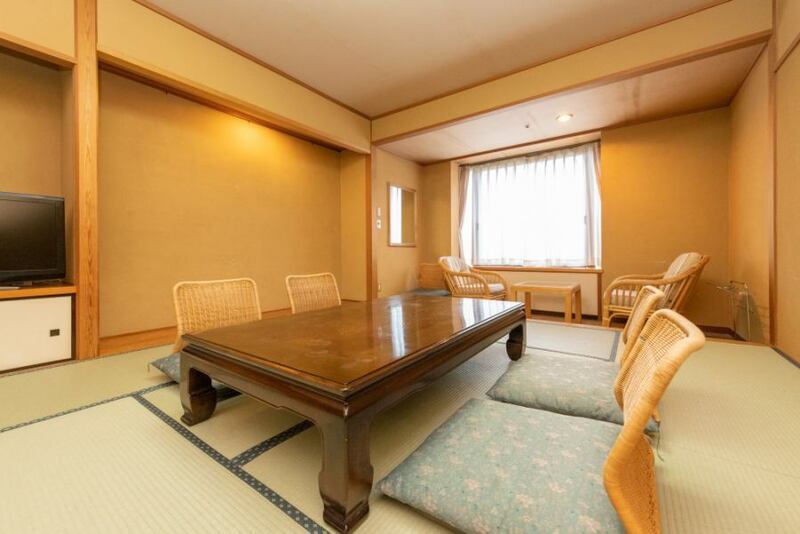 Located in the center of each floor, this room is spacious. There is also a bathtub and you can relax comfortably with your family or group. 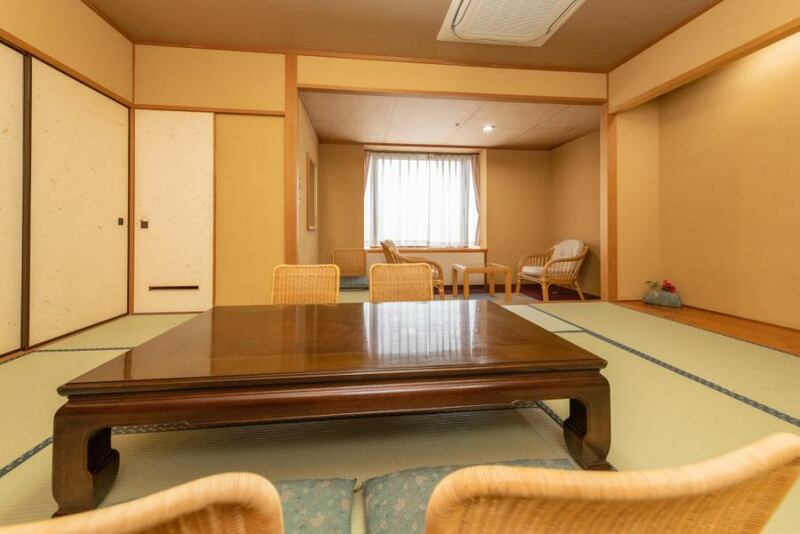 Himekawa is visible from the window, and the mountains that follow. In the changing seasons, nature changes its expression and you can enjoy various scenes for each season. A Western-style room with unified interiors has a calm atmosphere. 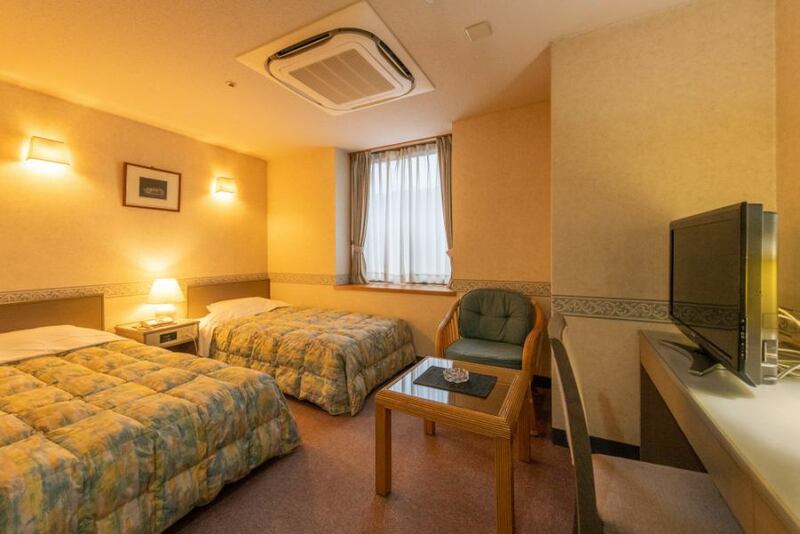 It is a spacious Western-style room located in the center of the top floor. Beyond the big windows, beautiful ridgelines of Himekawa's clear stream and the mountains are spreading. Bedspace and Watami-zakka are equipped, so you can spend your relaxing time.